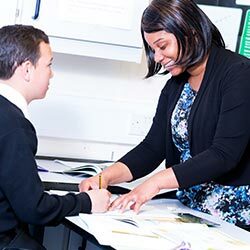 London South East Colleges was created last year following a three-way merger between Bromley College, Bexley College and Greenwich Community College. 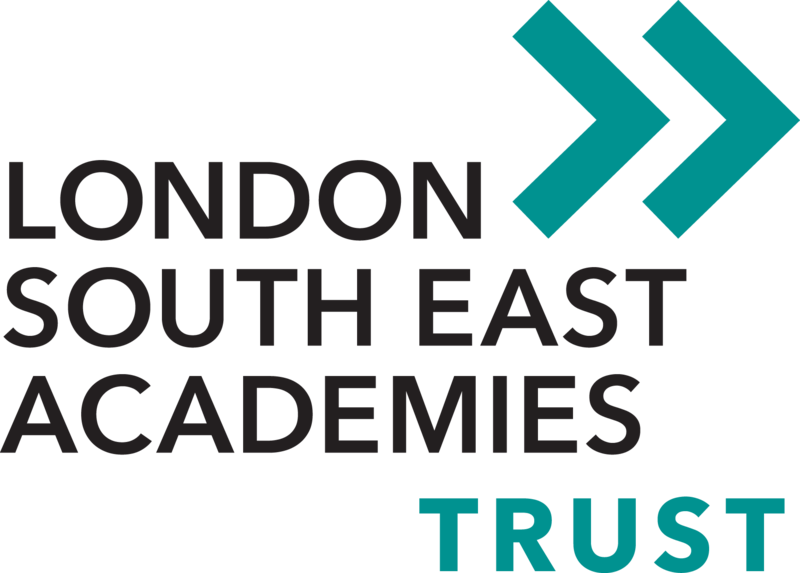 Following this major development, the Multi-Academy Trust’s Board of Trustees has now resolved to change its name from Bromley Educational Trust to London South East Academies Trust. This change brings the naming convention in line with London South East Colleges and reflects our desire to build on the success we have had in developing Further Education across the region. It also supports our aim to establish the same supportive working arrangements in all our neighbouring boroughs. 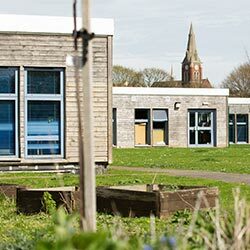 Our multi-acadmey trust was established in 2014 by Bromley College, which on the 1 August 2016 became London South East Colleges, following a merger with Bexley College and Greenwich Community College..